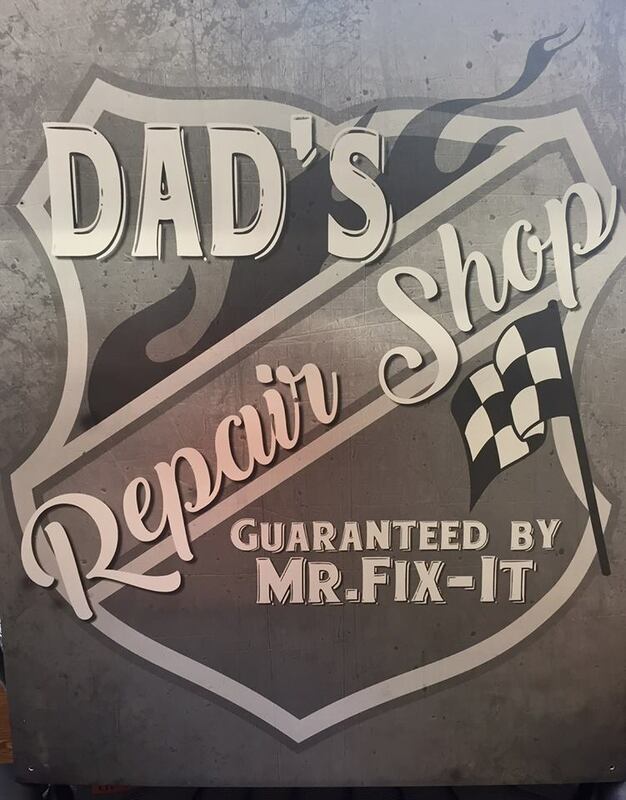 "Mr. Fix-It" Sign - OWOSSO Graphic Arts, Inc. If you’re looking for a unique gift, this is it! This Metalphoto® sign is 20″ x 24″ and .020″ thick with holes in each corner for mounting. Metalphoto® transforms any image onto metal – anything that can be printed on paper can be made on Metalphoto®. Made from anodized aluminum, Metalphoto® produces unparalleled durability, image resolution and readability. Certified for 20 + years outdoor applications.